Today, spoken English has become a global language. English is an official language for many countries. The language of English is widely used in fields of science, entertainment, business, banking, medical, engineering, aviation, diplomacy, and also on the Internet. 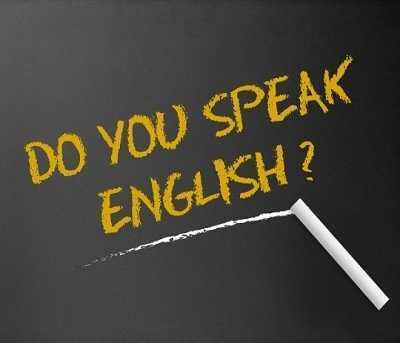 Spoken English course allows you to speak English fluently. Spoken English today is very important for career growth. Spoken English helps you socialize in parties, public gatherings, office and festivals. Spoken English builds confidence and strong personality. Spoken English builds a strong foundation for communication. Spoken English helps in getting good jobs. Can you think of any corporate interviews without English? Spoken English becomes important language when travelling to other states or countries. Spoken English earns your respect. It’s strange but true. We have separate classes for children and adults. Enroll and stay ahead.